We have a wide range of offers for you to take advantage of throughout the year – see if there’s one that takes your fancy from the below or get in touch with us if you have any questions at all. 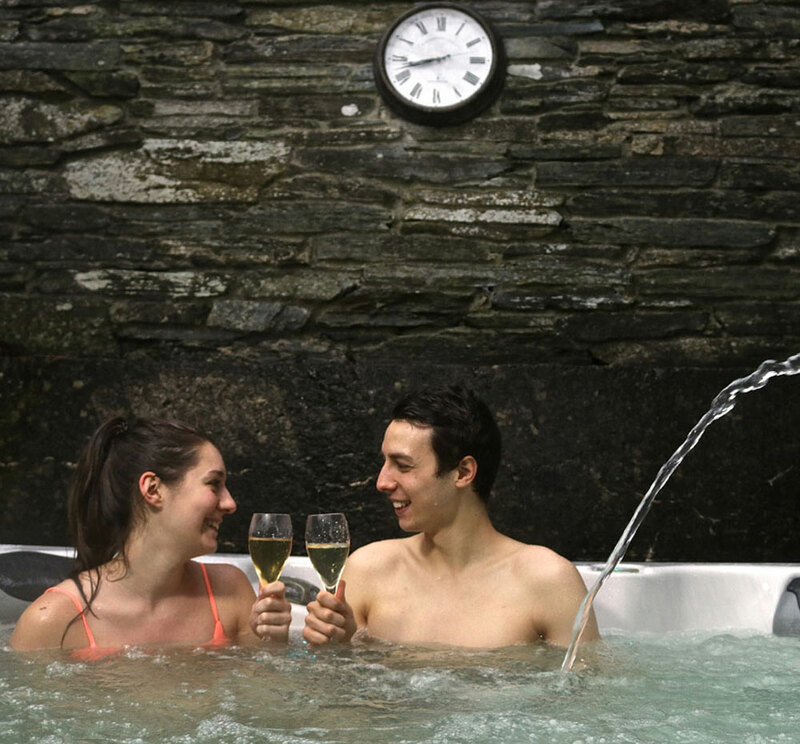 Book a short break in a luxury 4 star cottage from 1st November and 15th December and get complimentary hot tub sessions and bottle of bubbly. 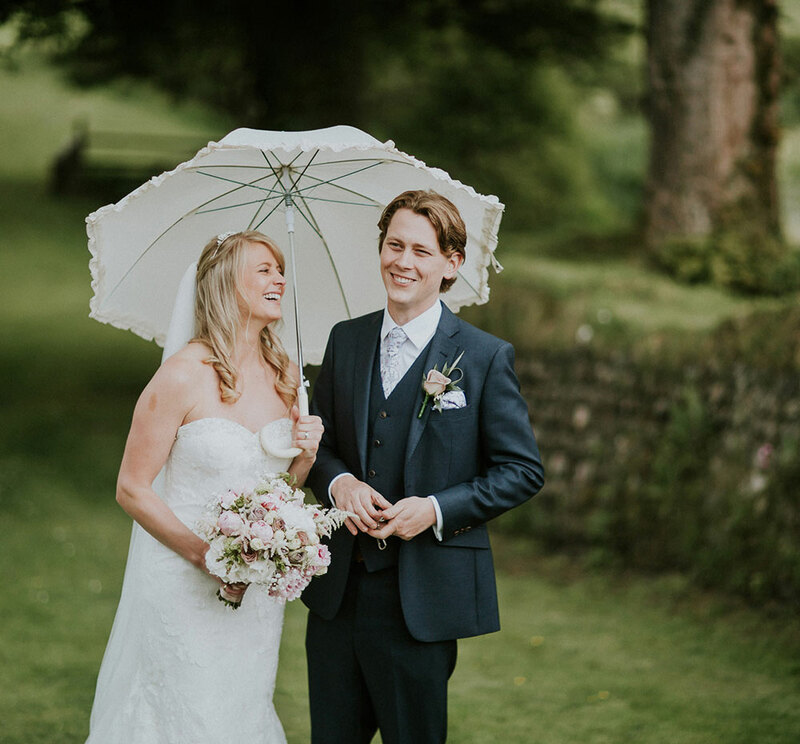 Any elopement booked between 1st November and 15th of December 2018 at a fabulous rate of £780. 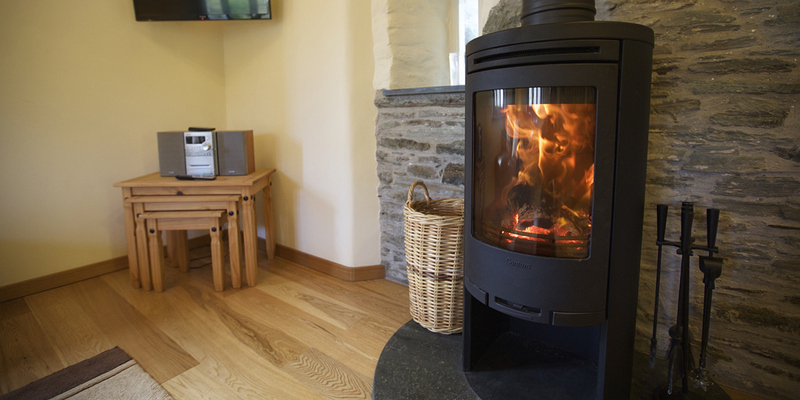 We’re currently offering 10% on last minute self catering accommodation bookings – your discount will be applied when making your booking online. 5% discount off the ’wedding venue cost’ on any exclusive hire wedding booked before end of April 2019 (excludes Easter weekend). 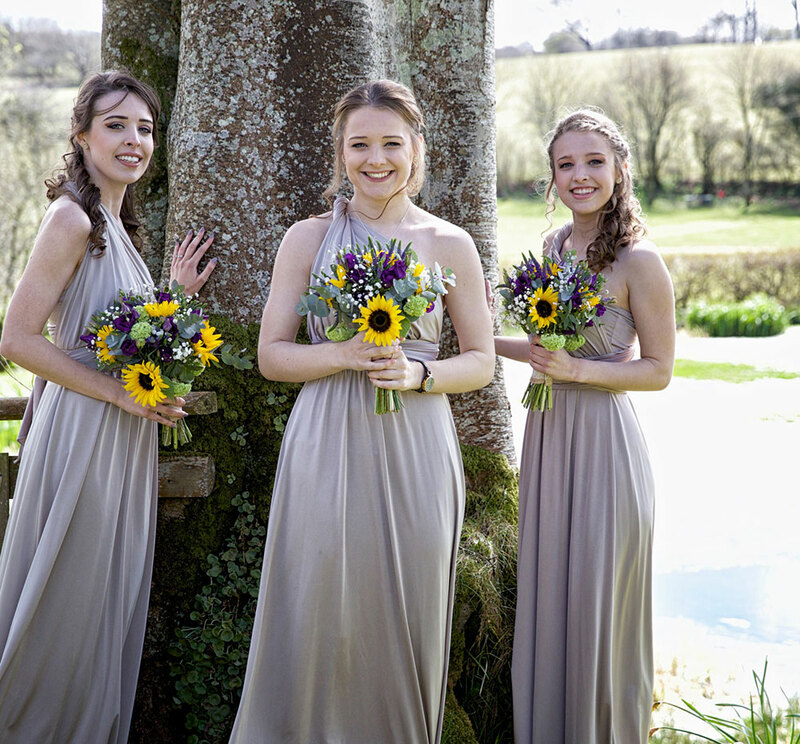 An amazing opportunity to spend your wedding day at Ta Mill with your friends and family. Another wonderful visit at Ta Mill. In a different lodge this time but still just as nice. Very relaxing. High quality accommodation very well done and super clean.